This is a sponsored post, VTech provided me with a sample and information. All of the opinions are 100% my own. This Android based tablet is designed for kids 3 to 9 and is totally kid friendly so no more worries about her brain rotting away to mush! With a library of over 650 apps to choose from there is something for every kid out there with game apps, art apps and learning apps there is a app for every need and want. With a multi-touch screen, high resolution display and kid friendly Wi-Fi this tablet has it all and will help keep you kid occupied for hours on end. Your children will be able to learn new skills with this fun educational tool through a variety of games, apps, and hand-picked Android content. I know it has kept mine busy she went from constantly complaining of being bored to having a whole world of different things to do right at her fingertips. She's making movies, drawing pictures and working on her math skills and is having fun at the same time. I love the idea that she's having fun while learning, feeling good about learning something new is only going to want to make her learn more in the future and that's always a good thing. 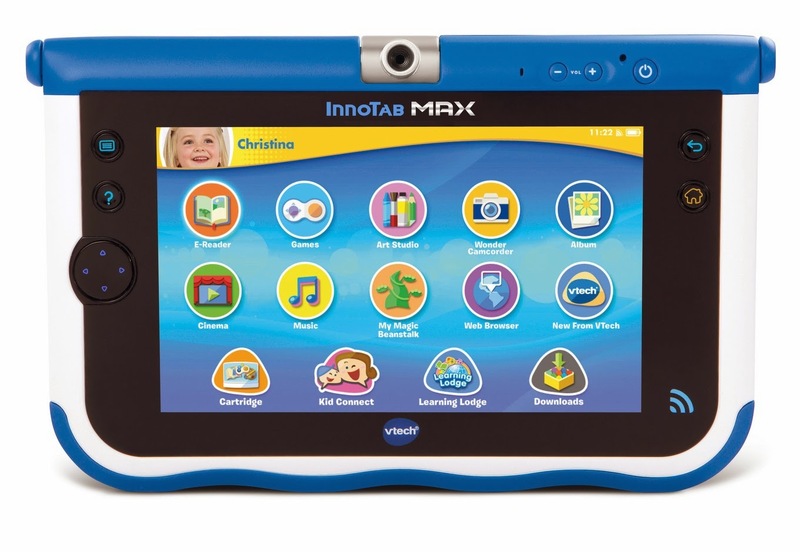 So if you are looking for a fun gift for the special little on of your holiday gift list this year, be sure to check out the VTech InnoTab MAX. This great device is educator recommended and comes in blue and pink and would be great for ages 3-9, a perfect gift for kids. 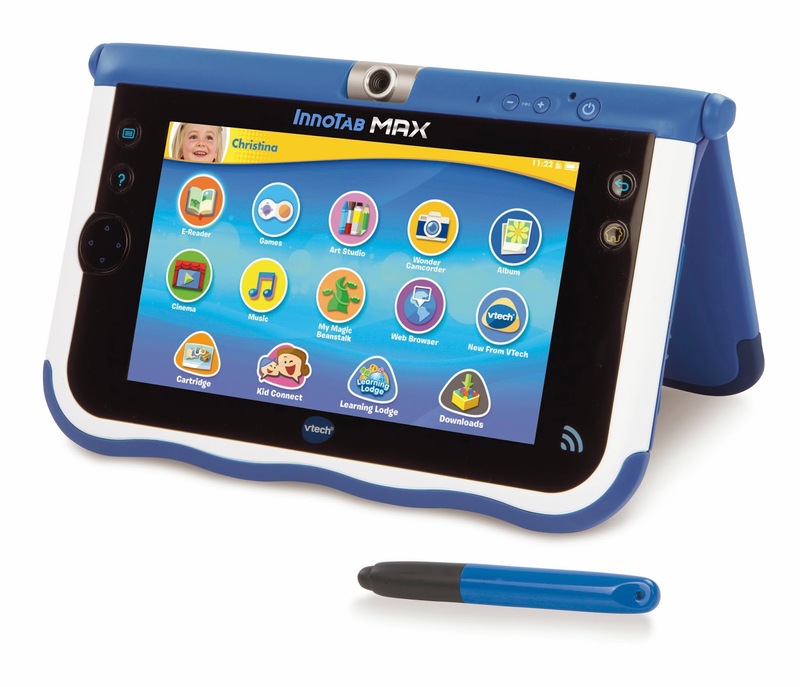 The generous folks at VTech are giving one of Susan's Disney Family readers a chance to win a VTech InnoTab MAX! Wow! Would you like to win? 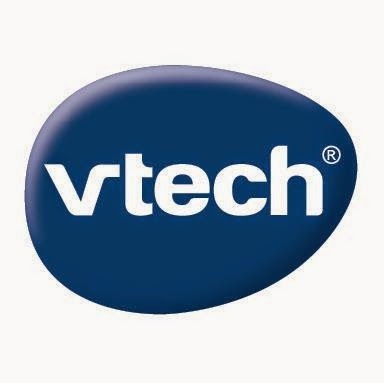 Please check out the VTech website, take a look around then come back here and tell me what you love from the site. 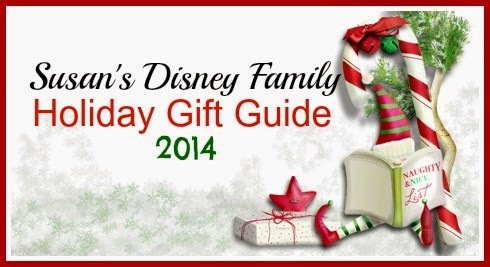 There are also other ways to enter, please enter below. Disclosure: The reviews and or opinions on this blog are my own opinions . I received a Vtech to review. No monitory compensation was received. I was not required to write a positive review. Your experience may differ. The opinions I have expressed are my own I am disclosing this in accordance with the Federal Trade Commissions 16 CFR Part 255: Guides Concerning the Use of Endorsement and Testimonials in Advertising . I love the Go Go Smart Wheels sets, like the Choo Choo Train Playset! I love the kidizoom smart watch.It looks pretty cool. I also like the Innotab3. I like the VTech Kidizoom Camera. My son really wants the smart watch! I know that my kiddos would love the Smart Watch. So cool. I also like the Pink Kidizoom camera! I love the smart watch, it's super cute! I like the Little Apps Tablet. My son would love the Switch N Go Dino's Blister as well!! I like the VTech Kidizoom Camera for my granddaughter. I love the giveaways and the reviews. I love the kid zoom smart watch. I think the "Smart Watch" would be fun for our son to have when we're out and about. my kids love the smart watch and so do i! I like the Catch Me Kitty. Bet my son would love it! Thanks for the giveaway. we love the smart watch my daughter is wanting one ..
LOVE the smart watch for kiddos. I love the Kidizoom watch! My son would like the VTech Kidizoom Camera. I love that they have characters like Spider-Man and Sponge Bob in their games. I also like that they have a huge selection of games. 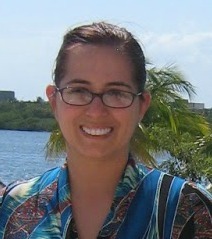 Elizabeth miller---on this I love the parental controls---from the vetch site, I love the kidizoom watch. The kidizoom watch is also on our list! I also like the Go Go Smart Wheels Amazement Park Playset from VTech. I like the Kidizoom Smartwatch. I like how the site has a Parent Resource Center. I like the Kidizoom watch for my granddaughter. I would like to get the bronco and digger switch n go Dino's for my son and this Innotab. Go Go Smart Wheels Train Station!! I will be at walmart trying to get it on Thanksgiving !! I like the Switch N Go Dino's especially the T-rex!